When you think of tarnished metal, you might automatically assign a negative connotation. For example, a tarnished piece of jewelry is one that needs to be cleaned. However, tarnish is not always negative when copper is involved. Tarnish can be viewed as a quality that denotes age and character of a copper object, such as a piece of antique sculpture. Notwithstanding, tarnish is primarily the result of a chemical reaction between copper and oxygen. 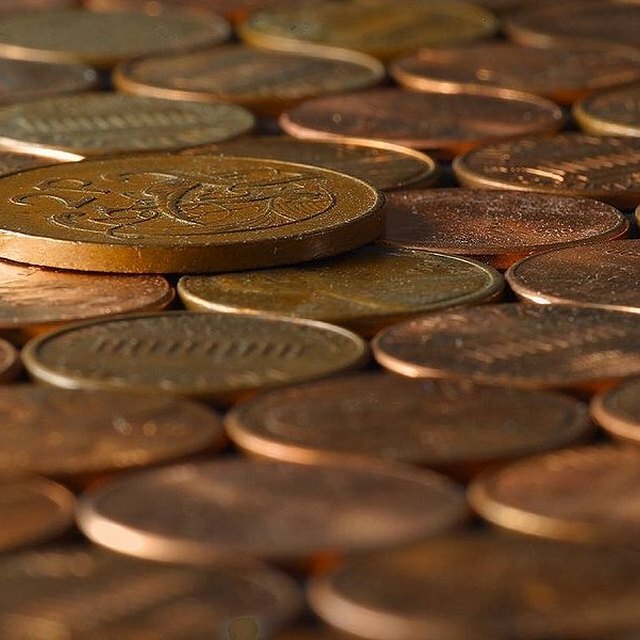 Copper begins to oxidize when it's first exposed to the oxygen in the atmosphere, rain, condensation and humidity, as well as other chemicals in the atmosphere and environment. Tarnishing occurs in stages, in which a new compound forms on the surface of the copper and produces a differently colored tarnish. For example, the early stages of copper tarnish are dull tan leading to dark gray and blue. 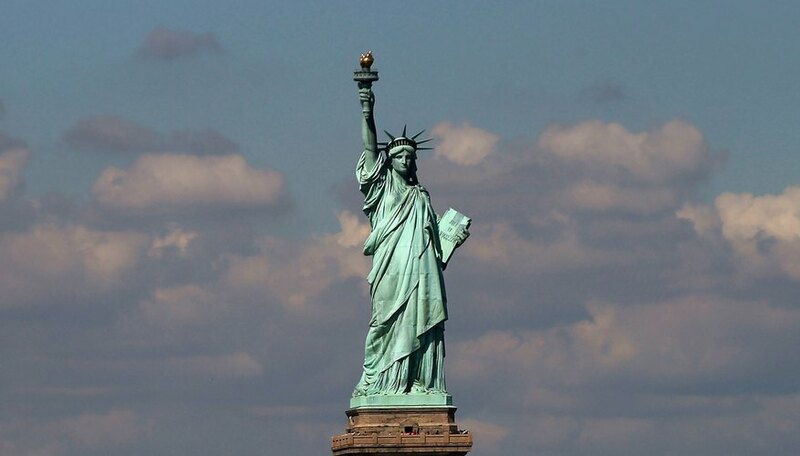 This tarnish then turns black and then -- after some time -- becomes the aqua-green patina commonly associated with tarnished copper, which you can see when you look at the Statue of Liberty. Corrosionist: Why Does copper Oxidize? Cascio, Christopher. "What Causes Copper to Tarnish?" Sciencing, https://sciencing.com/causes-copper-tarnish-13011.html. 24 April 2017. What Chemical Formula Do You Get When Mixing Copper & Aluminum?